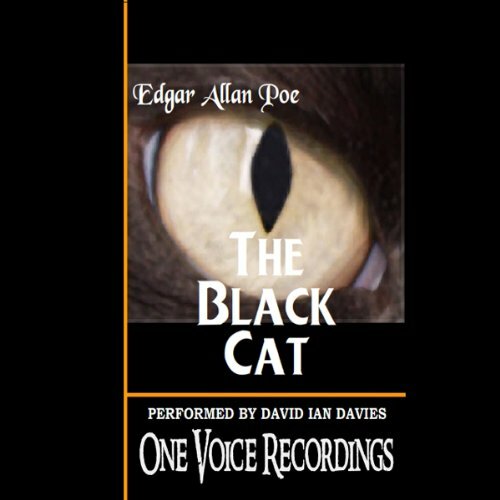 David Ian Davies delivers a rousing performance of American writer Edgar Allan Poe’s harrowing short story "The Black Cat". His raspy voice is well suited for this terrifying first-person narrative. On the eve of his execution, a man gives a detailed account of his descent into madness and the horrific crime he committed, which he claims is "nothing more than an ordinary succession of very natural causes and effects." The catalyst for his violence? A house cat, which was once a beloved pet. Edgar Allan Poe's horrific short story is the account of a man's irreversible journey into madness as he awaits his execution by hanging the next morning. Fueled by bouts of alcoholism and what seems an inborn fatal streak of madness, his manic extremes of violence and guilt demand attacks upon the innocent to alay his own self-hatred. Für die Geschichte selbst gibt es natürlich 5 Punkte; leider aber übertreibt es der Leser. Die ersten zwei Dritteln sind gut und eindringlich gelesen - am Ende aber steigert sich seine Stimme in ein Falsett, das in den Ohren wehtut und eher unfreiwillig komisch wirkt. 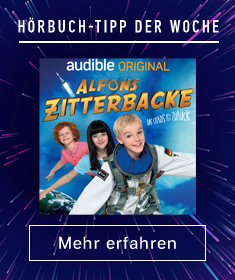 Schade, hier wäre weniger eindeutig mehr gewesen.